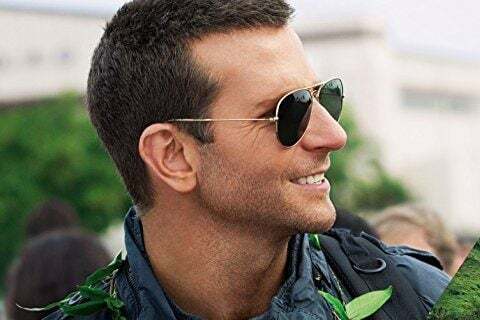 Cameron Crowe picture about a military contractor returning to the setting of his greatest career accomplishments where he reconnects with an old flame while falling for his idealistic Air Force liaison. Music duo Jónsi & Alex composed the score for the film marking the second collaboration between Jonsi and Crowe. Jonsi scored Crowe's 2011 film We Bought a Zoo.